Diabetes Education: What Do Adolescents Want? List of books to focus your research on this topic from our library catalogue. 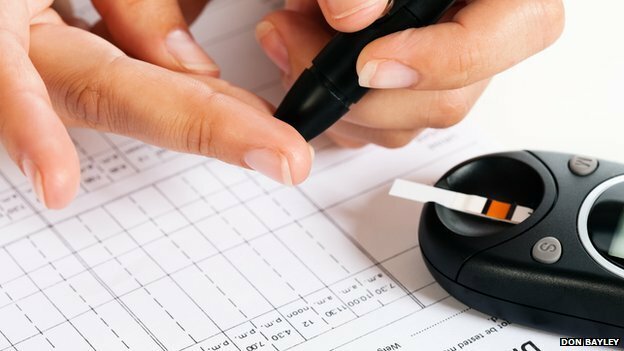 Diabetes is an incurable condition in which the body cannot control blood sugar levels, because of problems with the hormone insulin. There are two main variations of the illness, Type I and Type II. BBC Science : What is diabetes?